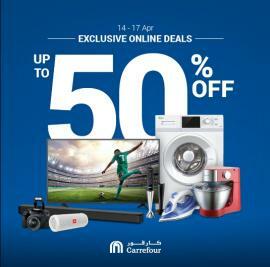 Carrefour Exclusive Online Deals - Upto 50% off on Electronics. Offer valid from 14th until 17th April 2019. 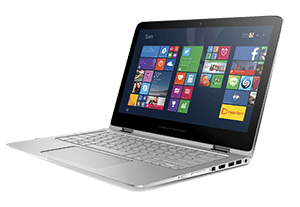 Carrefour Online - Super Deals. 4 Days. 22-25 November 2017.